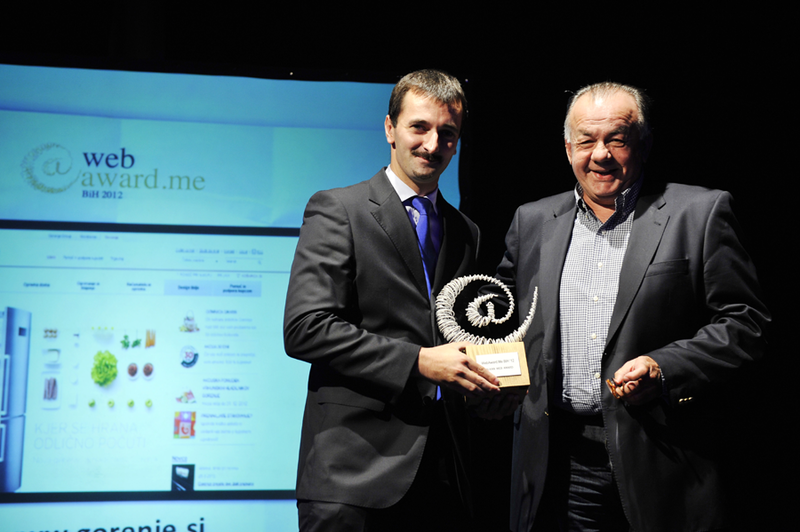 For the fourth year in a row, Sarajevo hosted the WebAward.Me event to award the best website in Bosnia and Herzegovina. 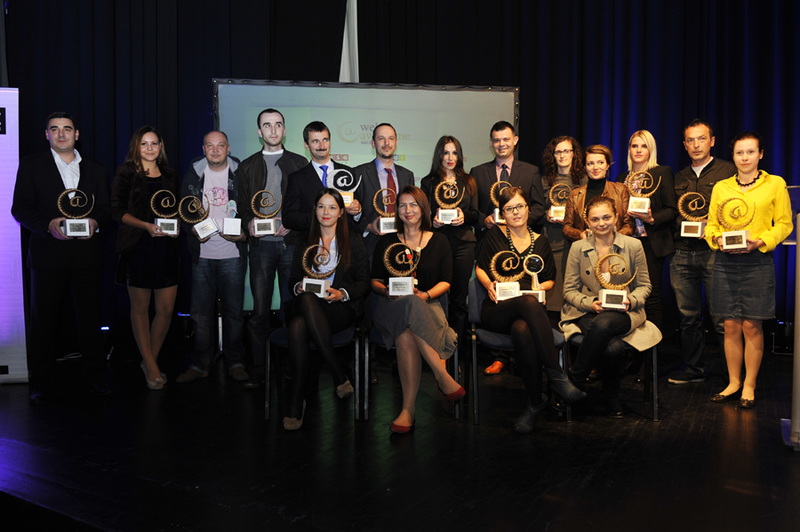 In the competition from five countries of the Southeastern Europe (Slovenia, Croatia, Serbia, Macedonia, and Montenegro), Gorenje Slovenia website at www.gorenje.si was voted the best in the category "comprehensive web appearance and presence in the we market", thus winning the special BALKAN WEB AWARD. 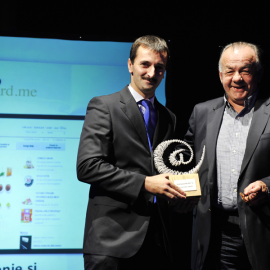 Receiving the award on behalf of Gorenje Slovenia was Mr. Almir Kurbegović, a representative of Gorenje Bosnia and Herzegovina. 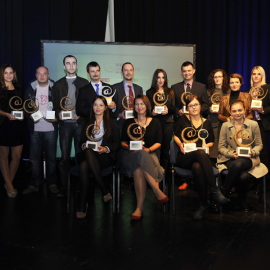 Rating the websites and selecting the winners was the duty of a 10-member Nomination Committee consisting of professors and independent experts on web design and software support from Bosnia and Herzegovina and the broad region. 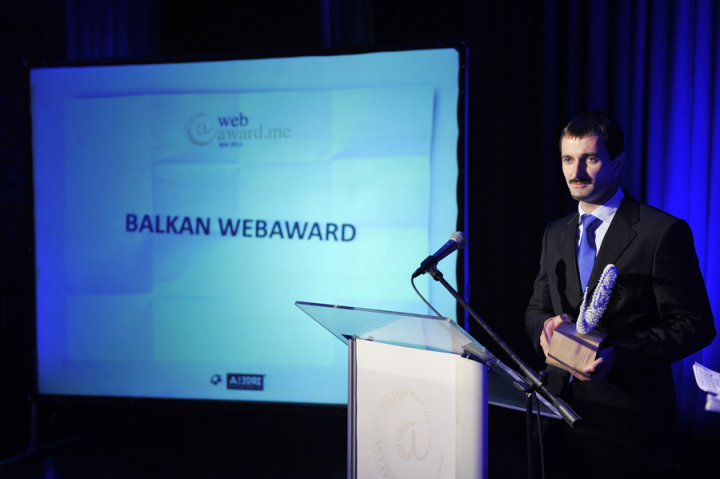 With the WebAward.Me project, launched in 2009, Bosnia and Herzegovina is looking to spur the development of web communication at the national level and emphasize the importance of online presence.